2014 Lexus IS 250 for sale serving Flushing, Elmhurst & Queens NY JTHCF1D29E5001962 - INFINITI of Bayside. 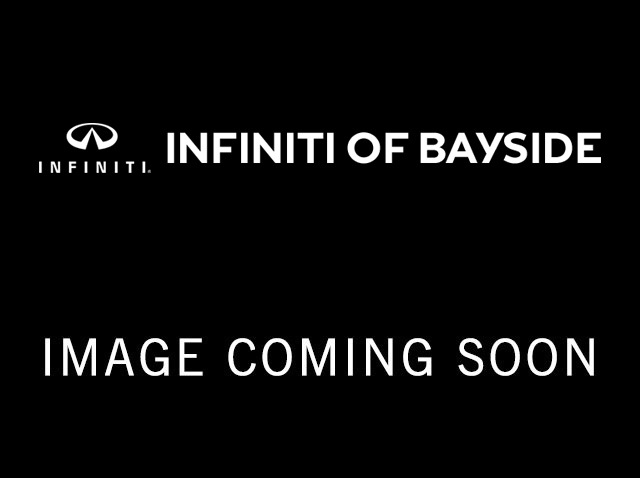 1INFINITI IS 250 4dr Sport Sdn Auto AWD Models In Stock!Find the vehicle that’s right for you. Is this 2014 Lexus IS 250 still available?